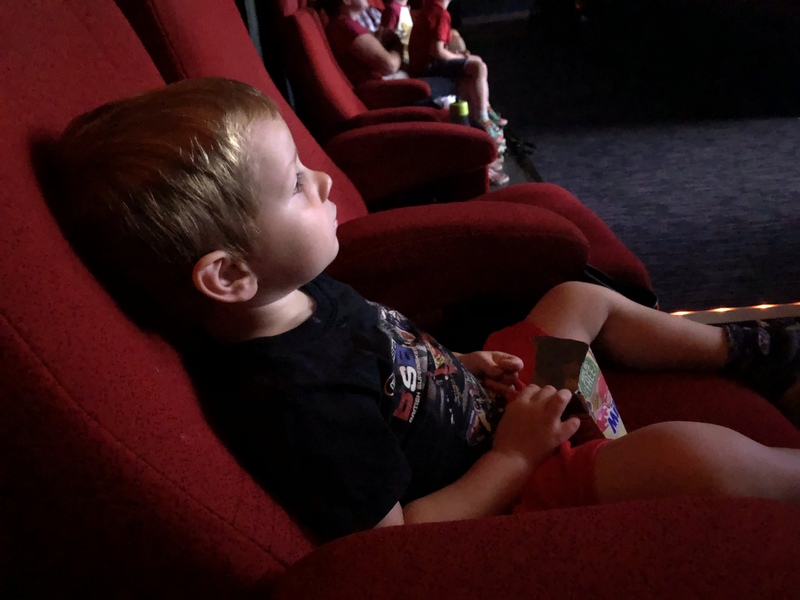 We attempted a cinema trip a year ago and it was awful; the mancub was two at the time and he just wasn’t interested in sitting still. 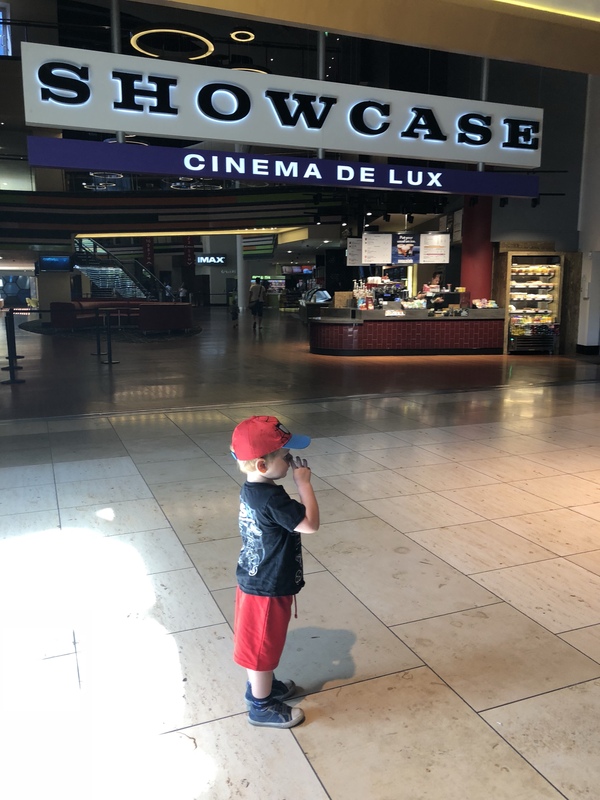 I’ve contemplated returning and it just so happened that we were invited to a special preview of the brand new Thomas & Friends movie this morning. 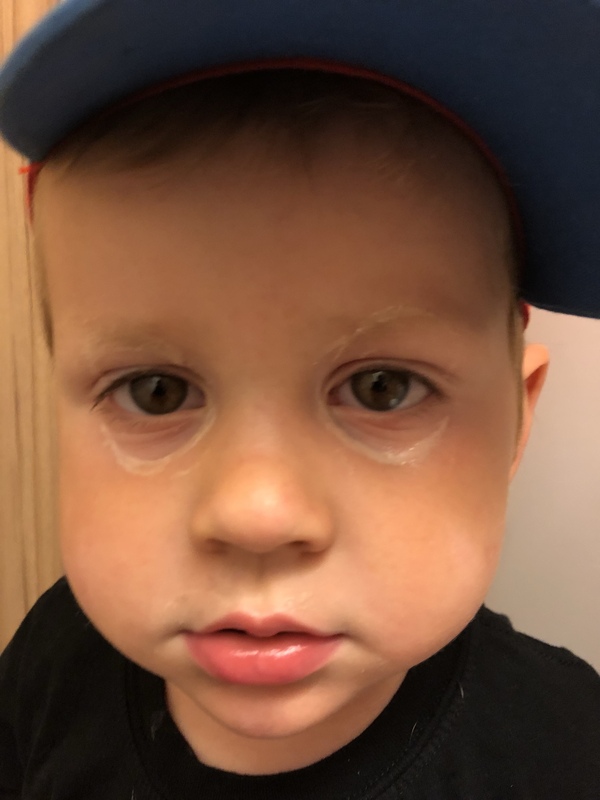 I loved cars, planes and trains as a child and the boy is exactly the same – he loves Thomas, we even have the original cartoons and books from my childhood. The new film is called Big World! Big Adventures! 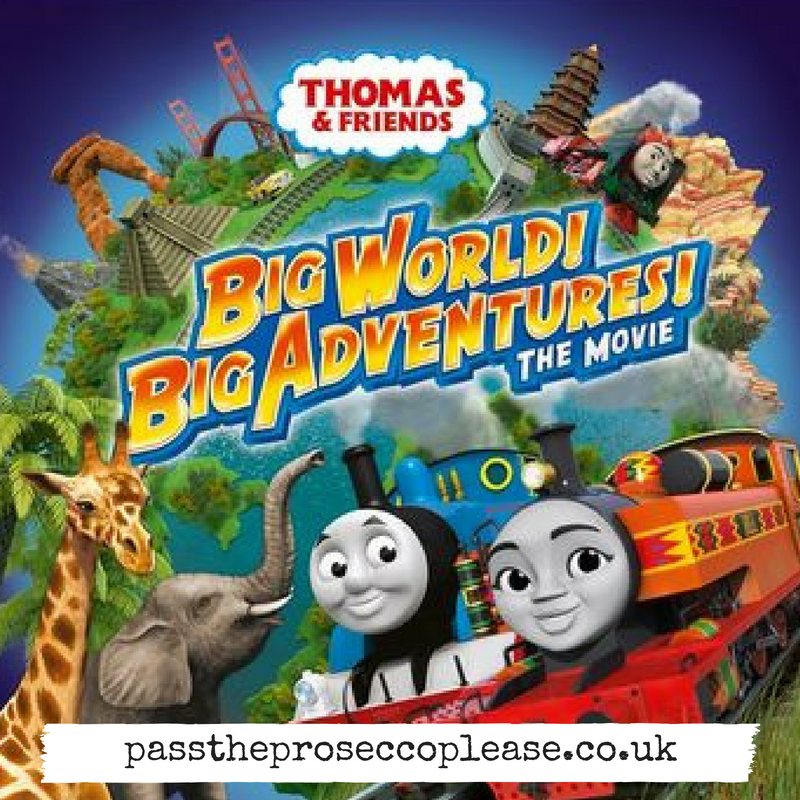 and follows Thomas as he finds himself travelling around the world and meeting new friends. This movie also ties in with the 22nd season of Thomas and carries on where Journey Beyond Sodor leaves off. I was dubious initially – Thomas & Friends has always been based on and around Sodor; however it was really cool to visit different countries and to see a much-loved show moving with the times and reinventing itself to be attractive to newer and more modern generations. As an adult it’s sometimes difficult to adapt to a more modern format but it’s still the same old Thomas & Friends we all know and love – the sometimes naughty little engine gets into the same pickles and teaches us life-lessons along the way. The boy loved Ace, a cheeky rally car voiced by Peter Andre, who encourages Thomas to ‘be free’ and leave Sodor. Along the way we meet a number of new friends, our other favourite was Nia, who hopefully will make an appearance in future TV episodes and films as she is super cool. 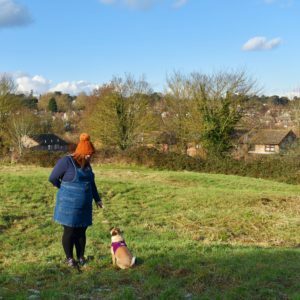 We bumped into the lovely Through Ami’s Eyes and said hello to her super gorgeous tiny new baba and went for a yummy lunch with Whinge Whinge Wine and The Incidental Parent. 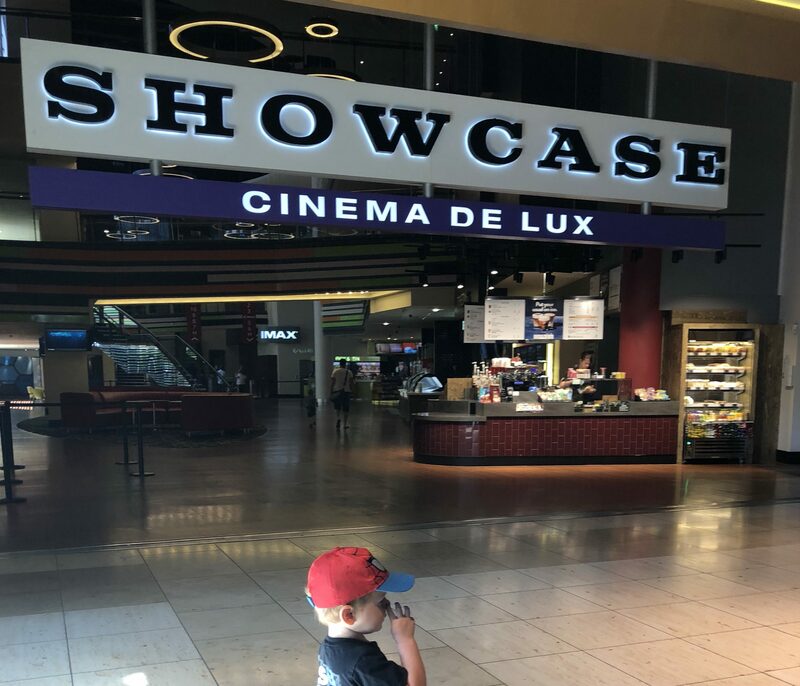 Would I recommend the film? Absolutely – it’s really good fun and preschoolers will love it for sure. 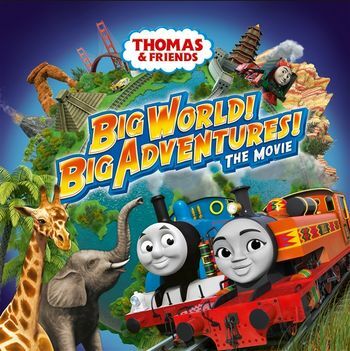 Look out for Thomas & Friends: Big World! Big Adventure! coming to cinemas very soon!